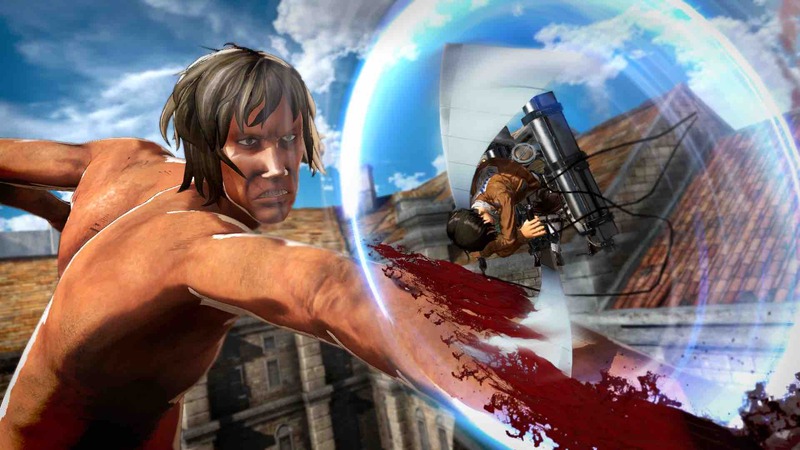 Koei Tecmo has announced that Attack on Titan 2 will see release on Nintendo Switch – the sequel to their titanic action game, Attack on Titan. 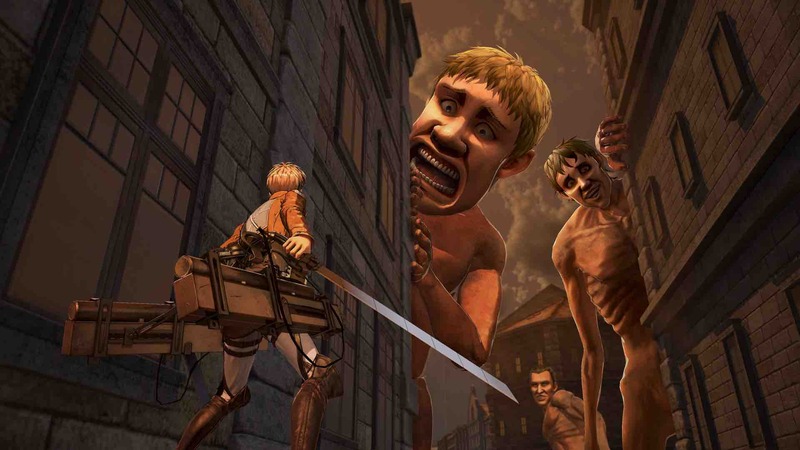 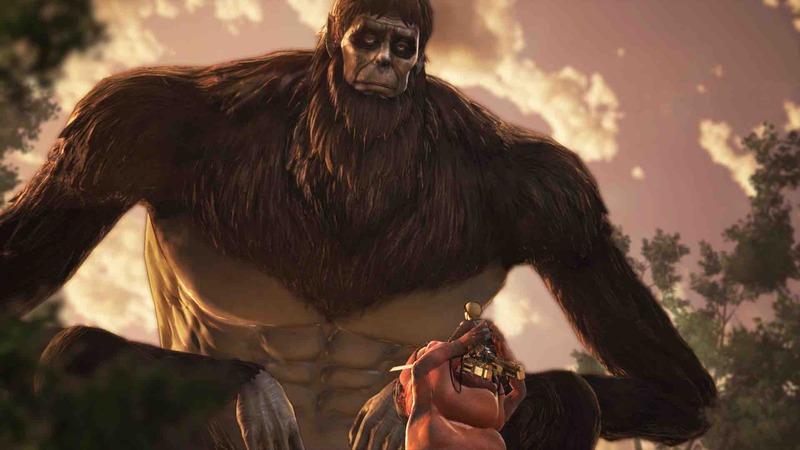 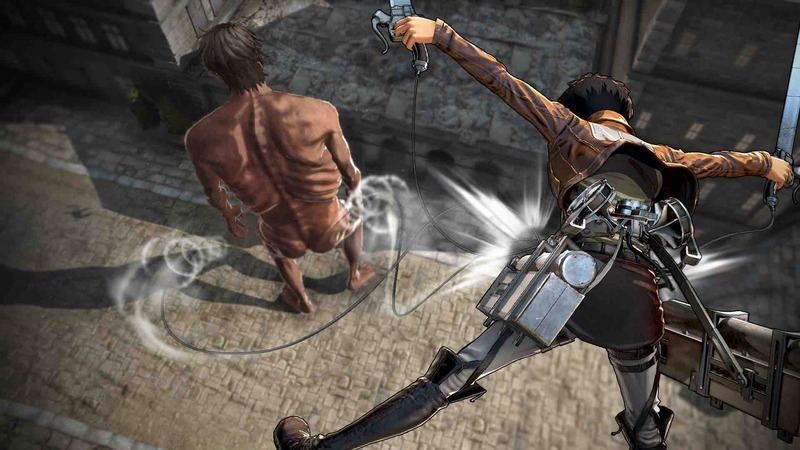 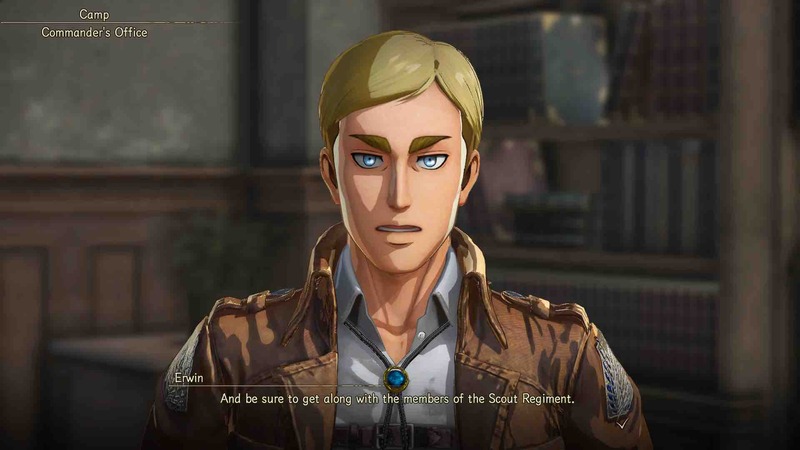 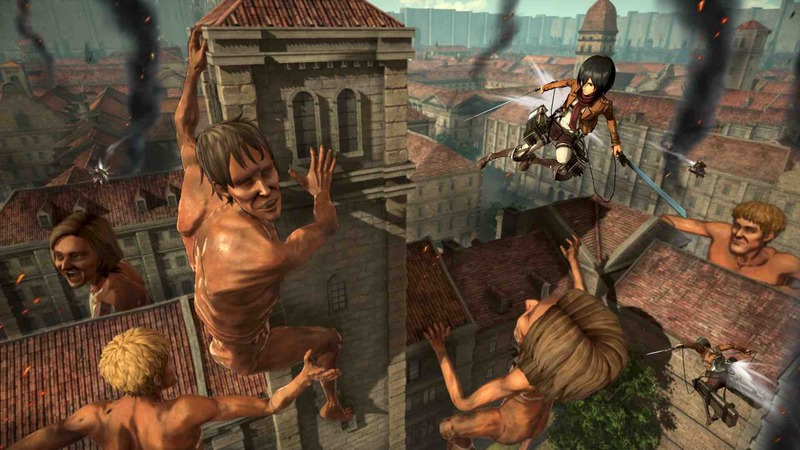 Promising to delve deeply into the narrative of Attack on Titan’s second season, it promises players versatile action and new challenges, introducing a newly improved omni-directional mobility gear that allows for advanced freedom of movement and targeting precision – helping you to dodge being gobbled up by Titans. 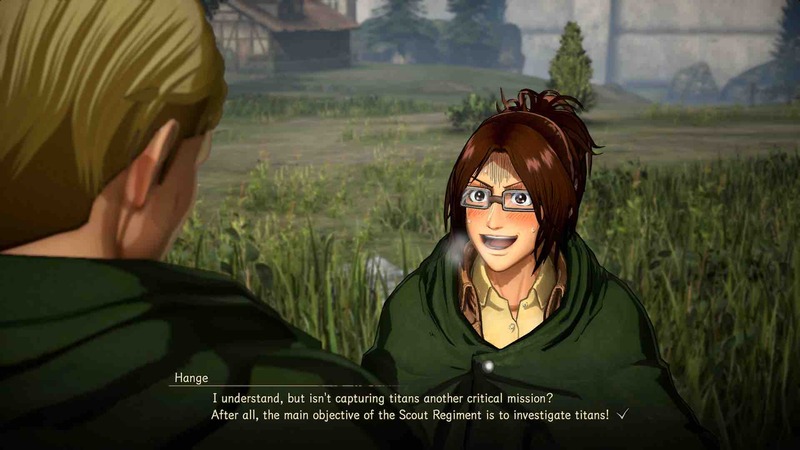 While, when outside of battle, players will be able to deepen their relationships with their squad-mates, with the chance to gain greater insight into life within the walls thanks to more advanced RPG elements. 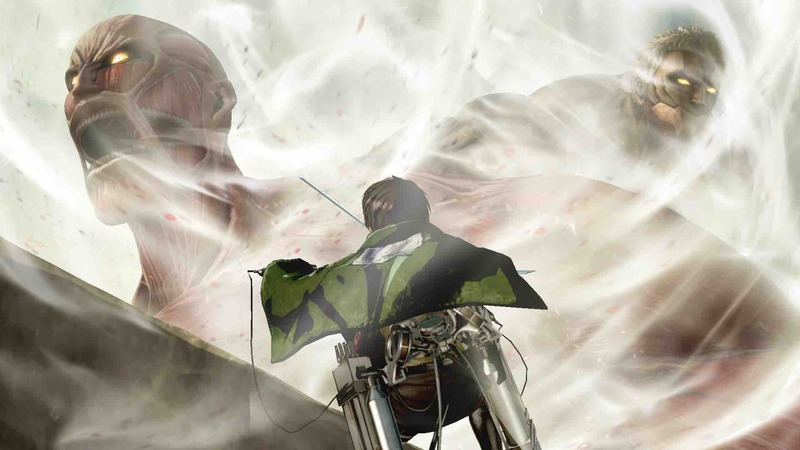 Attack on Titan 2 will release for Nintendo Switch worldwide in 2018.